All you need to know about having an extension built including costs of materials, labour and overall time to complete the job. A home extension is beneficial in many ways. Obviously, it extends the usable space of the home. It also can recreate the appearance of a dated property, or can be marketed as an extra bedroom if you plan on selling your home in the near future. If you would like to add an extension to your home, or if you are in the process of getting quotes to do so, you will find that this post can serve as a great guide to help you not only find the best contractor, but also ensure you find the best rates for your new extension. 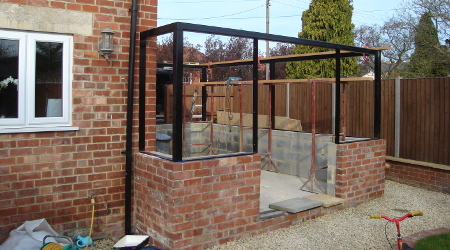 Property or home extensions can take place in various different ways. A contractor can build an extension off the kitchen, off the patio space, or can build an individual extension which is not connected to the home at all (something like an in-law suite or guest home on your property). Common forms of extension include; single-storey extensions, double-storey extensions, side extensions, rear extensions, garage conversions, garage constructions, outbuildings - each will have differing requirements, planning and costs involved. Depending on the design and layout of your home, the surrounding perimeter, space, and different ordinances where you live, the extension process is going to take on different forms, for each homeowner. Initially, you have to discuss the plans and detail work with the contractor and design team. They will discuss budgeting, design, plumbing and electric, installing gas lines, the foundation, placement, and other relevant aspects to the job with you. From there, you can come up with the design of the extension, decide where it is going to be placed, how large it will be, and so forth. 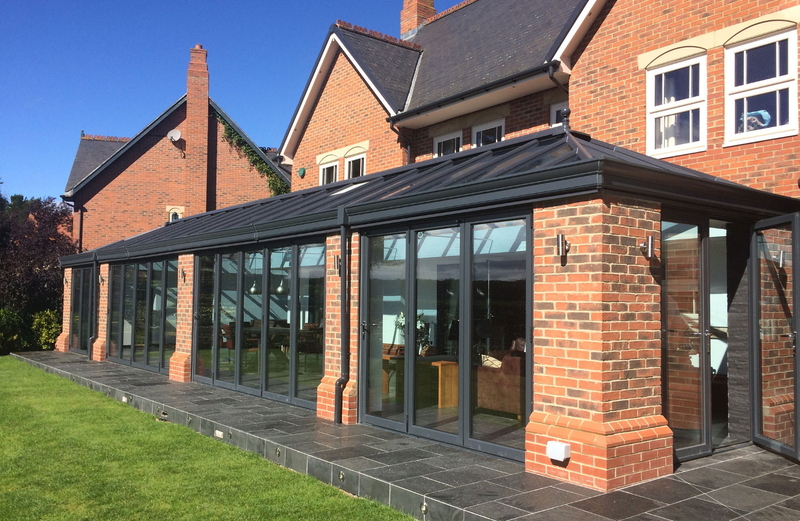 Only by working with a contractor and design team are you better going to understand what can be done, how the work should be done, and any restrictions which are in place, if you would like to incorporate an extension onto your home or property. When construction begins, you want to know the foundation is level, walls are sturdy, and that the extension is solidly grounded. You have many contractors or construction teams you can hire locally to build the extension. Therefore, you want to take the time to choose those which are qualified, experienced, and are going to guarantee the work they do. Construction delays, installation of plumbing or electric work, and other aspects of the design process can take varying amounts of time, based upon the placement, location, and the size of the extension you are building onto the home or property. An extension to your home is something which many homeowners can benefit from; it instantly adds size to your home, without having to move to another property. If you do not have the necessary space, or if you simply want to utilise a room in your home more efficiently, then the inclusion of an extension space might be a great way for you to do this. When the time comes for you to hire and begin the construction of the extension, these are a few of the many aspects which should be discussed, to ensure you know exactly what is going on during the construction. Here you'll find a breakdown of the costs of building an extension. We've broken the costs down by materials, labour and any additional costs such as waste removal and scaffolding. 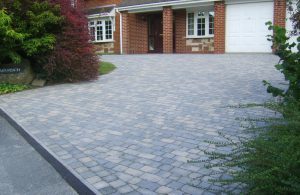 Choose either budget, medium or premium quality materials and drag the slider to match the area of your new extension. This extension cost calculator is for single-storey and double-storey extensions and includes estimated labour costs as well as materials. Please note that prices can vary from company to company as well as depend greatly on your location. These figures assume a simple living-space extension and do not account for additional costs you'd expect when incorporating a bathroom or kitchen to your extension. An extension to your home will instantly increase the resale value. A larger home is more marketable to buyers, so if it is larger than most of the surrounding homes where you live, this is an easy way for you to market your home as superior to those which are around it. Additionally, you can add to the aesthetic and curb appeal with the extension. Detail work and design are going to help to naturally improve the overall appeal of the space. The extension is also going to create a larger living area for you and your family to enjoy. Some drawbacks of the design and construction of a home extension is the time and cost which are associated with doing this type of work. Costs can easily exceed £10,000 to £15,000, even for a smaller extension to your home. And, it can oftentimes take longer than 1-2 months in order for a team to complete the job. Setbacks, delays, budget issues, and other concerns, should be discussed with contractors. This way you know what to expect, and can plan accordingly, if you are planning to create an extension to any area of your home. The living area is larger once the extension work is completed. You can choose from various designs, finishes, and detail work throughout. There are several ways you can utilise the extension, giving you more freedom and enjoyment of your home. It is time consuming, so it will take some time before you can enjoy the space. It is a costly improvement to the home. It might not provide as much benefit/size as you expected, prior to construction, which limits the usability of the newly converted space. When having the extension added to your home, there are some issues which you should be aware of before you hire a contractor to begin the job. Permits are required, and there may be local municipal ordinances or codes which limit construction. Fire hazards, water damage, foundation issues, are among the problems which can be found, during an assessment of your property. There are many issues which can be found in homes, especially those which are older, when you are looking at possibly hiring a professional to build an extension to your home. So, you should familiarise yourself with these, know when and how they can occur, and also learn what the best methods or approaches are, so that you can avoid these from occurring in your home, and ensure the smoothest transition period, when you have chosen to create an extension to your home by hiring a specialist for the job. When extending the space in your home, consider doing other projects. Painting, gardening or lawn work, installing new windows or doors, upgrading the electric and wiring work in the home, or doing much-needed plumbing work which you have put off for far too many years. There are so many little projects you can choose to incorporate, when you have decided to extend the home. It is important that you hire the best people for these jobs, to ensure the work is done properly, safely, and to ensure the finishes come out looking exactly as you wanted them to, when you choose to extend your home. Before you begin any extension or similar major upgrade work you choose to do to your home, consider everything you can do at once. These are a few of the smaller projects you can undertake when you are building an extension to your home. A tradesman or contractor should definitely be hired for this project. Building an extension requires knowledge, experience, and the understanding of the construction process, in order to ensure the work is done accurately, and to ensure it is done as safely as possible as well. There are many smaller jobs or issues which can arise during a conversion or building an extension to the home as well. For this reason, you need to hire those who are qualified and understand how to deal with those issues as they arise, in order to avoid setbacks and major delays in the building phase. An extension is a great way to add space and value to the home, but only if the extension is done properly by a qualified team. So, rather than attempt a DIY project, or try to do construction on your own, reach out to a local trades team for the job instead. How big will the extension be? This depends on several factors. Placement, the size of the land, if there are issues with foundation, or if there are any types of restrictions in terms of land use where you live. It is important to discuss all of this with your contractor, so you can devise a plan for the building. A home extension or conversion is going to take a minimum of 1-2 weeks; however, this is typically on the shorter end, and for very small projects. You should safely set aside a minimum of 1 month when you have chosen to add an extension to your home, and hire a local contractor to do that work. Extending a home is not cheap; a budget of £10,000 to £15,000 should be set aside, if not more. As there can be issues which aren't visible to the naked eye, only by doing a survey will the contractor know how suitable the home is for the extension. All of this, and the detail work you choose to add, will affect the final price you are going to pay for the job. Is this project worth the cost? 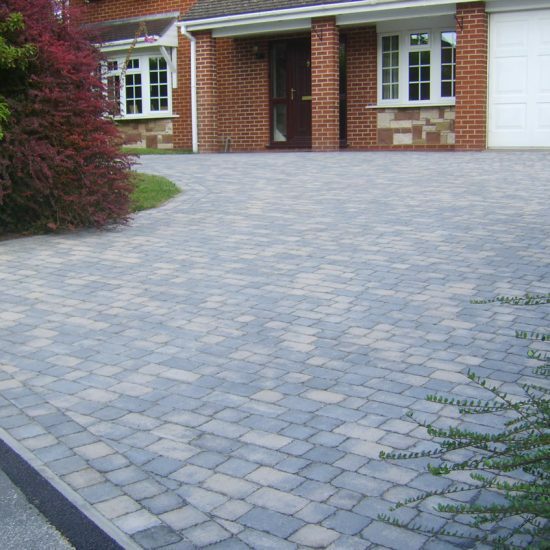 Extending your home and extending the usable space is always a worthwhile investment for a homeowner to take. Not only is it one of the smaller/easier construction tasks, but by increasing the space you can actually enjoy, you are creating additional ways in which you can utilise the home, and this is in turn going to help increase the resale value and investment cost, over time. Can I use the extension for anything? Yes. You can build an extension for a game room, a bedroom, larger bathroom area, or a guest room. Depending on where it is going to be placed in the home, and how you want to set up your property, some uses are better suited than others, when you have chosen to build an extension onto your home.